Well, astrology is something which is beyond our mind. But it’s not the case for everyone, well at least that’s what they claim. A Hyderabad based astrologer has made some claims, which is really hard to believe though. However, he claims that he has predicted Telugu superstar Chiranjeevi and Rajnikanth’s arrival in politics. As per reports, astrologer D Gyaneshwar arranged a press conference in the city and made a bunch of surprising announcements that are hard to believe. 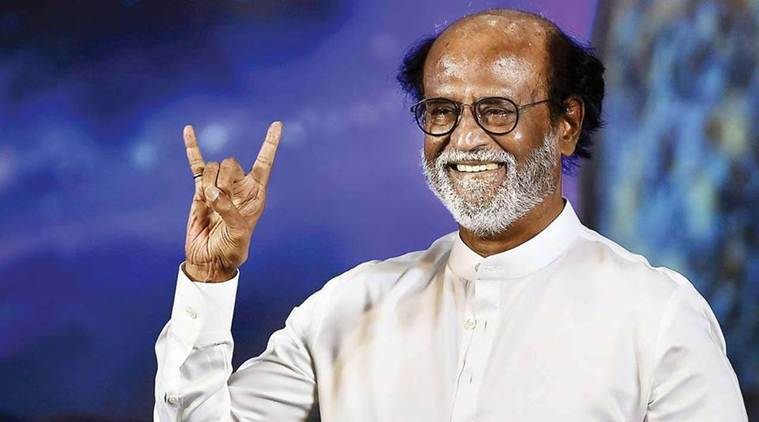 In the press conference, the astrologer made predictions about PM Narendra Modi’s re-election in the 2019 elections, US President Donald Trump’s another term and Rajinikanth as Tamil Nadu’s next Chief Minister. He also said that a war between arch-enemies India and Pakistan would take place in 2024. According to him, Aaradhya has the potential to become PM of India, and she will become PM in fact. Only if her family changes her name Aaradhya to Rohini. According to him, if the Bachchan family wants a bright future of 6-year-old Aaradhaya in Indian politics, then they will have to change her name from Aaradhya to Rohini. The astrologer also predicted about Reliance chairman Mukesh Ambani’s son Akash who has just got engaged to diamond king’s daughter Shloka Mehta. According to Gyanshwar, they should tie the knot in 2019 after the end of an alleged inauspicious period through 2018. While we don’t know what are these predictions and why he is making it. As far as we can tell, he has made some severe predictions of really sensitive topics. Like the war between India and Pakistan. And we just can not make sense why and how a name change would ensure a girls future of becoming PM. While we can not think of anything, what do you think about it? Do you believe in such predictions and do you feel that India and Pakistan are set to go to war in the year he suggested. Do you believe that he predicted what he claims? 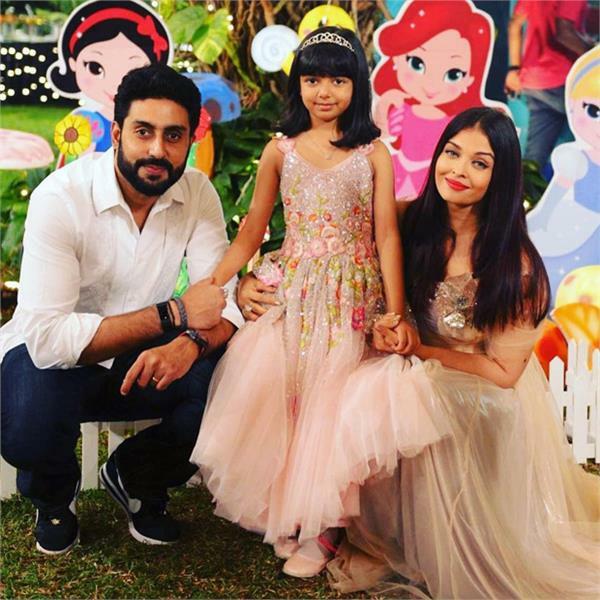 Do you think Bachchan’s will think of changing Aaradhya’s name? Do share your views with us in the comments section below and let us know about any predictions you know about.